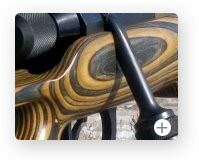 Custom premium Lothar Walther tapered 30" barrel with 1 in 15" twist. 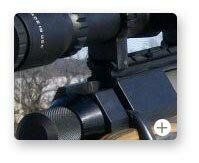 Two bipod lengths to choose from. See accessories page for lengths.